The standards of the current design state that a bathroom matching our needs must be set up in a way that sanitarywares, taps and storage solutions work together, thus, creating an integrated homogenised system. Among the collections by PORCELANOSA Grupo bathroom equipment firm, Noken, one can find a collection which is able to offer that global comprehensive solution in the bathroom, by providing the design with some aesthetically nice shapes and with an absolute feeling of softness, exquisiteness and lightness. 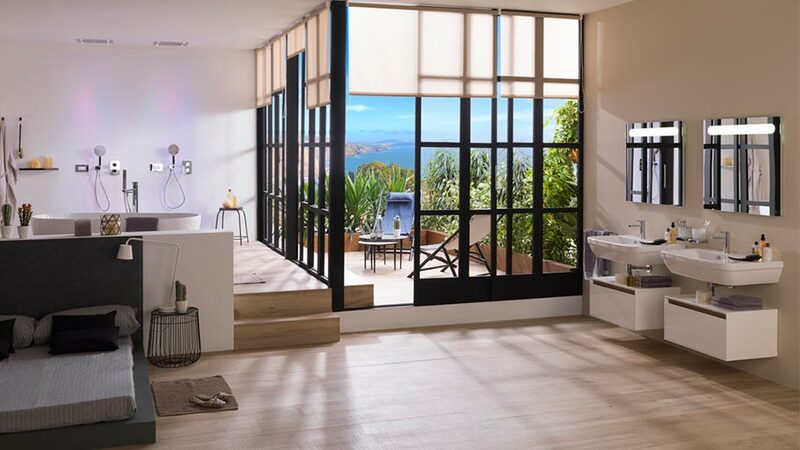 The NK Concept includes numerous products in its catalogue, such as basins, taps, sanitary wares or solutions for the shower, by offering its elegant, avant-garde and technology essence in all of them. By designing for the greatest comfort, Noken offers two basins within its NK Concept series. 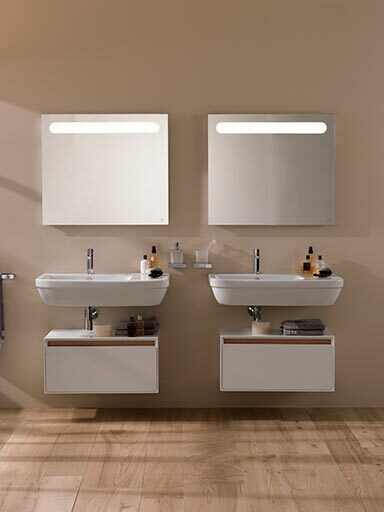 One of them is more spacious, 80cm size, and with a matching module, whereas the other one is a 60cm basin, both of them available in pedestal and semi-pedestal. 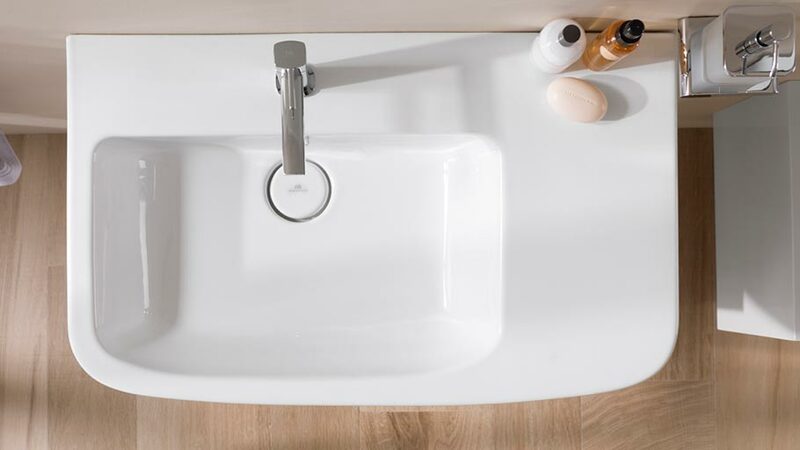 They are current basin models and at the same time sumptuous, in other words, they turn out to be ideal both for connecting with the user’s sensitivity and for transforming the inside of any bathroom. The NK Concept taps. 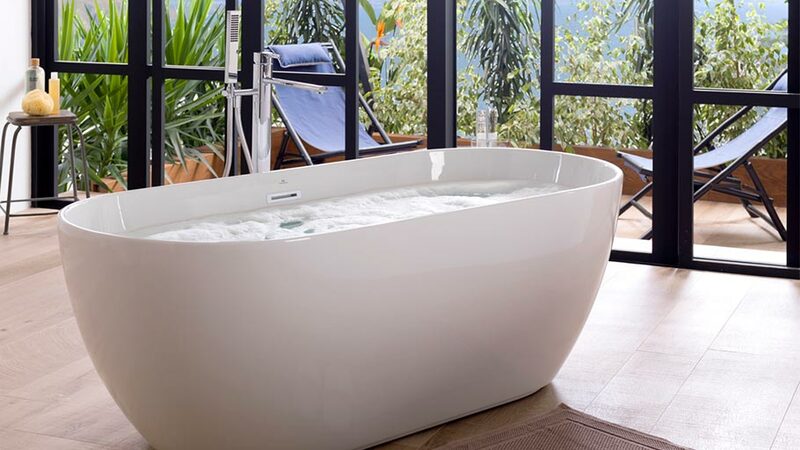 The ideal solution for bathtubs, showers and basins. 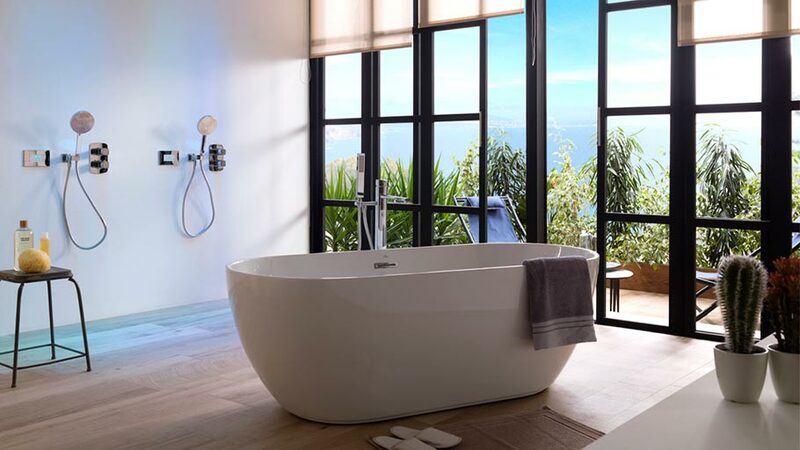 The NK Concept collection includes both ledge-mounted bathtub taps and floor- mounted taps, which perfectly match with Noken’s freestanding bathtubs. 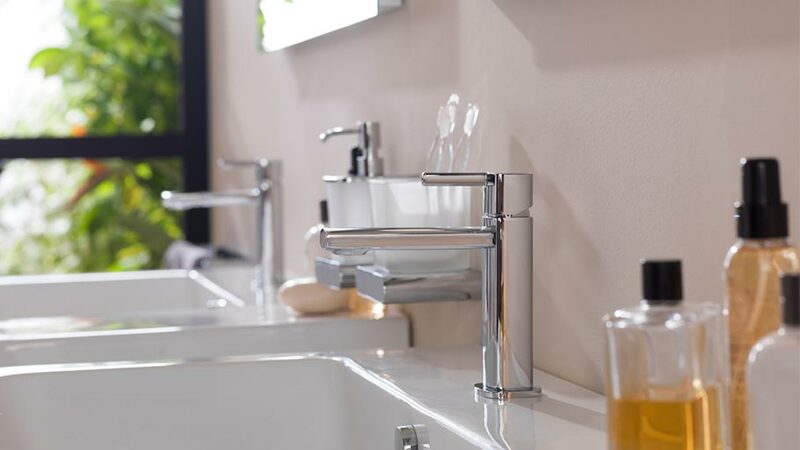 These kinds of taps are equipped not only with the state-of-the-art technology that the Smartbox system offers for an easy quick installation, but also with the special TRI-Control cartridge which integrates water-flow regulator, temperature and diverter. With regard to solutions for shower taps, the NK Concept offers externals for showers or bathroom-showers and installation solutions with Smartbox Uno, Vario and Termo. On the other hand, the NK Concept shower single-lever mixer is absolutely eco-friendly. In this regard, it includes two main solutions with the aim of contributing to a more sustainable world: a new ECO START cold-opening system and the ECO aerator. 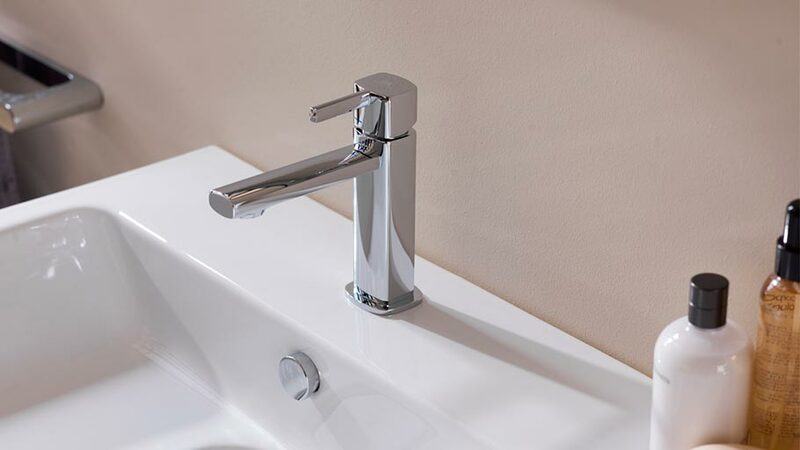 As far as basin taps are concerned, the NK Concept presents a wide range of options with a basin mixer with fittings in different heights and depending on the kind of installation: basin-mounted, wall-mounted or floor-mounted. Aimed at a design beyond aesthetics, the NK Concept takes great care in the details and a fine selection of materials and manufacturing processes. 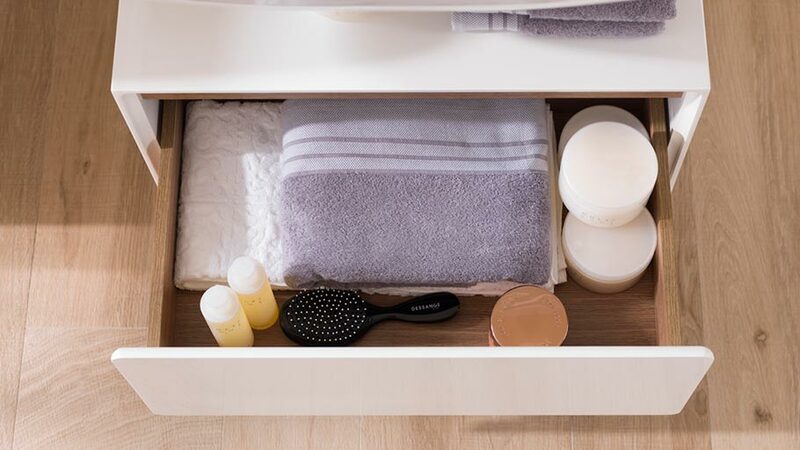 With regard to bathroom furniture, the NK Concept designs a cupboard with no handles which is able to provide modular lightness as well as a large storage capacity underneath the basin. Comfort together with relaxation is another of Noken’s aims when creating integral collections such as the NK Concept. This bathroom equipment series provides a forward-looking touch regarding shower heads, by means of some products such as the Seasons model. The Seasons shower head will take the user to a feeling of having a spa in their bathroom thanks to a control placed on the wall which lets the user select the type of shower, ranging from rain to cascade and with chromo therapy, by playing with light and colour. Among the NK Concept sanitary wares, one can find the toilet pans and bidets, with fixing kit or wall hung. With regard to the toilet pans with the fixing kit, Noken offers the back to wall toilet pan with an ECO C/C cistern with a 4,5l flush. 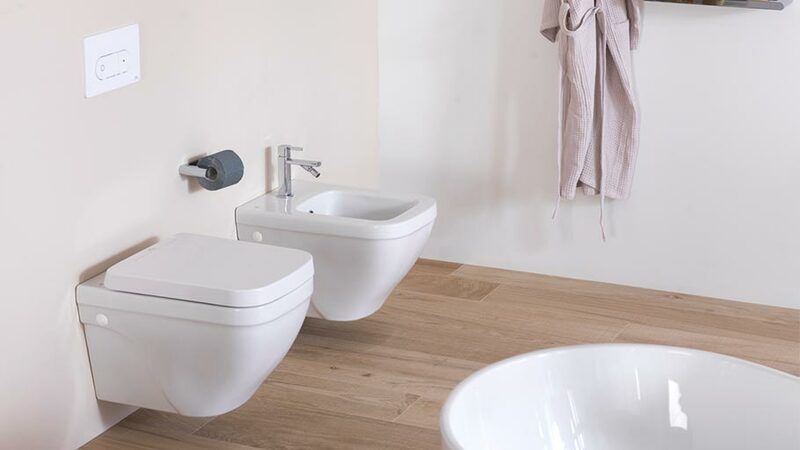 The NK Concept wall hung toilet pan is a modern compact, which, apart from saving room in the bathroom because of its reduced projection from the wall and its hidden cistern; it has a top performance and a SmartLine ECO technology, which make it become very water consumption-friendly. The NK Concept is, ultimately, a collection which brings together harmony with man, nature, space and technology. If you need further information, you can download the new catalogue here and view the collection in this video.